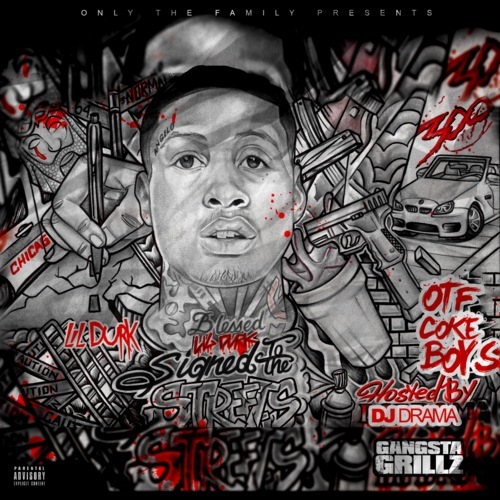 Lil Durk has changed the cover for his upcoming mixtape “Signed To The Streets” a few times now, However today we get the official cover for this project. 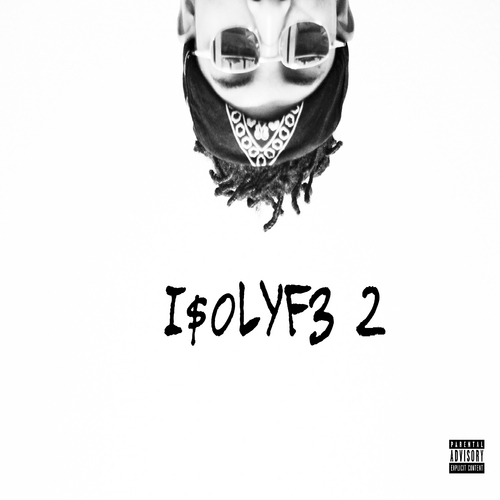 Look out for this mixtape dropping on October 10th. Check out the cover above. 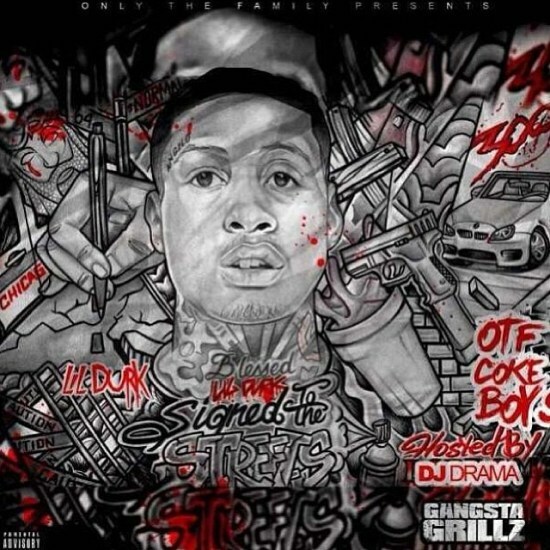 New OTF memeber ADG links up with Lil Durk to bring us the official music video for their track “Turn Down For What”. Watch above. Director DGainz releases never before seen footage of Lil Durk on the come up to stardom. Tonight Lil Durk and French Montana bring us the official music video for “L’s Anthem” (Remix). This video was shot by Azae. Watch the video above.